My favorite part of the “white lifestyle” has to be having close white friends and speaking like “a white kid” (aka not slang). Things apparently only white people are allowed to have. I add to that, also taking part to an Erasmus (studying abroad for a semester or two in another European university). Once again I was the only black (outside) in all my classes and all the parties. 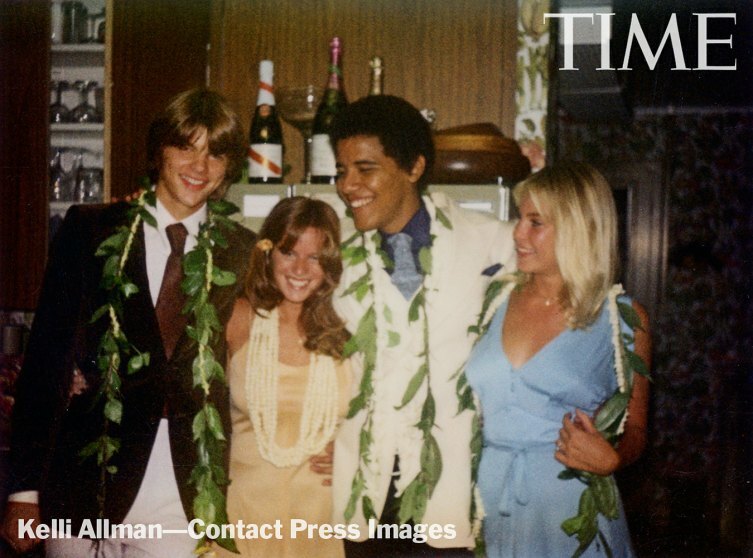 Clearly, it bothers you that I saw the young Obama as a fellow white guy. If you read David Remnick’s book, The Bridge, you will see that I’m not the only person who saw Obama as white. Quite the opposite! I’m jealous!! Check out the blog, it’s all about my adventures in whiteness. I’ve never dated a black guy, I go to a ton of Renaissance Faires, I grew up in a subdivision called “Breckenridge,” and I only recently learned who Miles Davis and Yeezy are. I’ve even voted Republican. And I still get questions about The Help and Tyler Perry movies. When will people stop seeing me as just some weird black chick and finally see me for the whitey I am on the inside? Haha yes! Corrected now. Good catch, thank you!